Recently we installed LED License Plate Lights for a customer’s 2006 Porsche Cayenne S with Xenon White Error-Free LED 6411 6418 LED Bulbs. They were simple to install and super bright. 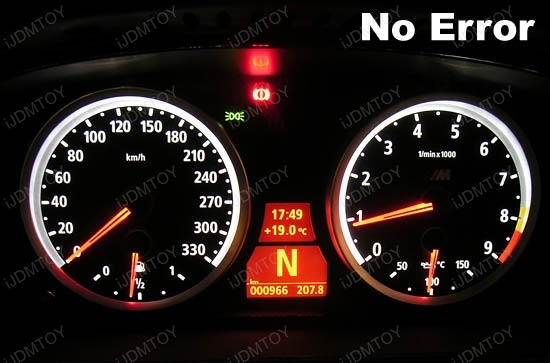 Note that these LED light bulbs will not trigger a dashboard error unlike regular license plate LED lights. These are specially designed for European vehicles and fit Porsche, Audi, BMW, Mercedes, and others. Have a look! 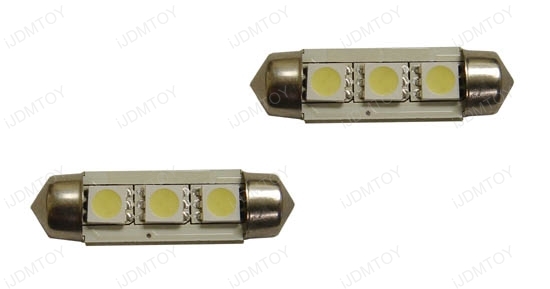 3 SMD High Power Error free LED. They will replace stock 6411 and 6418 bulbs. They have built-in load resistors. Look, an error-free dash! We welcome you to view our other Gallery Pictures and Videos or find help on DIY or Troubleshooting-Installation Guides. 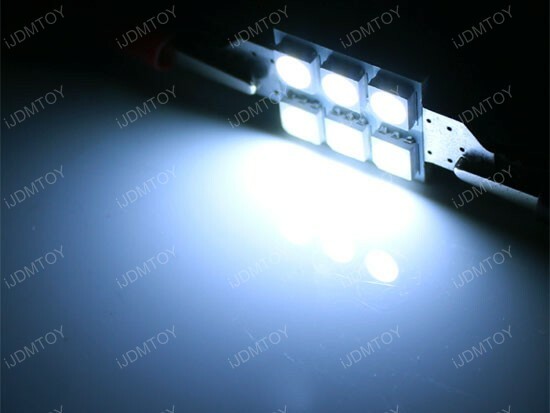 We hope you enjoy this Error-Free LED presentation and visit our store for special discounts and promotions. This entry was posted in - LED & HID Updates, Porsche and tagged 6411 6418 C6W, automotive LED lights, Car LED bulbs, LED license plate lights, porsche cayenne, porsche leds, replacement leds by Eric Wu. Bookmark the permalink.